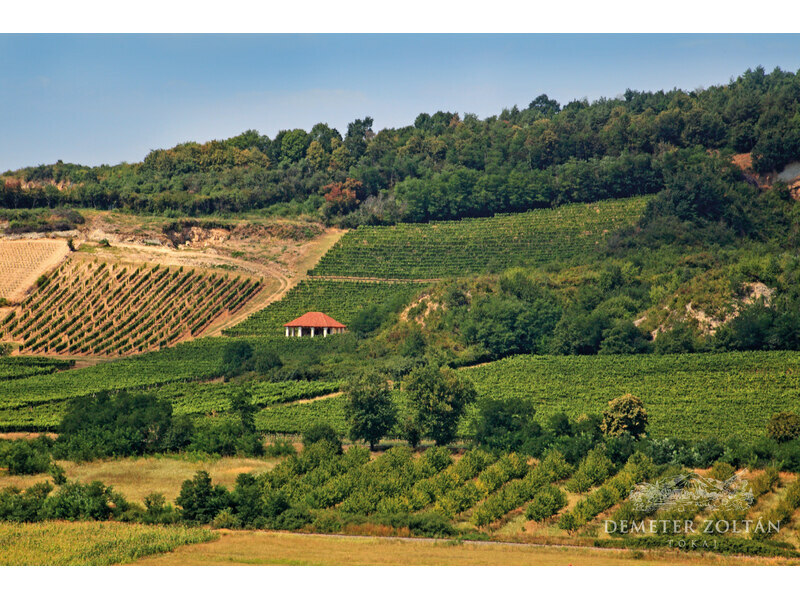 My winery was founded in 1996 with the intent to take a full and active part in the recognition and rediscovery of Tokaj terroir and its wines. I obtained the professional basis partly in the Budapest University of Horticulture, partly in the United States, France and Great Britain. 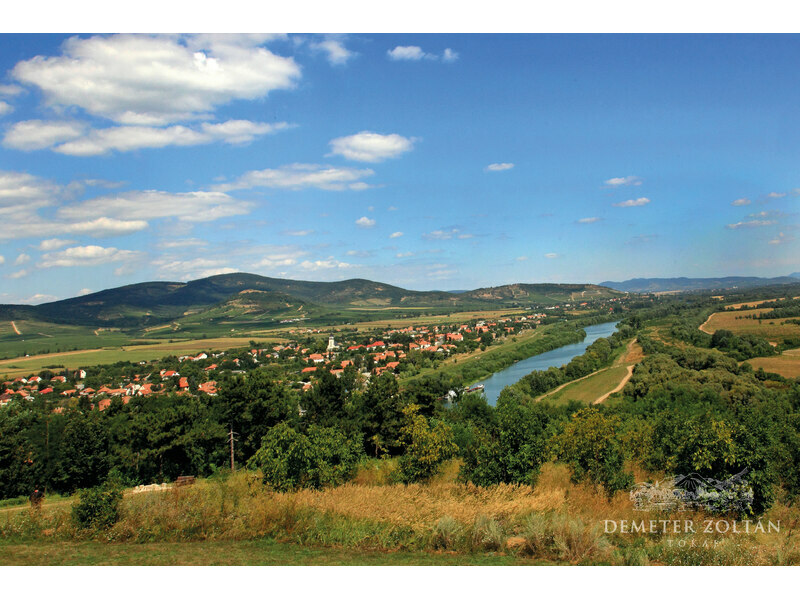 I have participated in the life of Tokaj-Hegyalja since 1993, launching and running foreign-owned wineries. 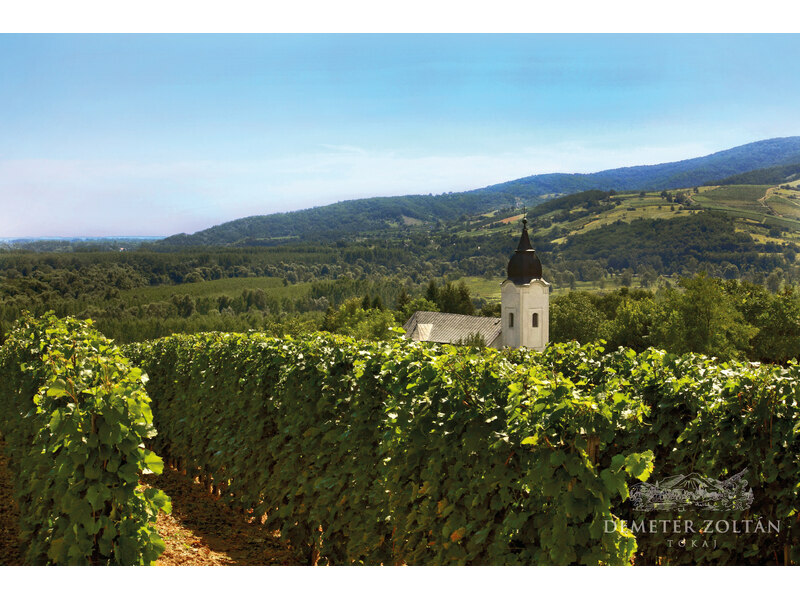 In the first year of my private enterprise I produced wine from the family vineyard in Sátoraljaújhely by means of the traditional wine cellar. 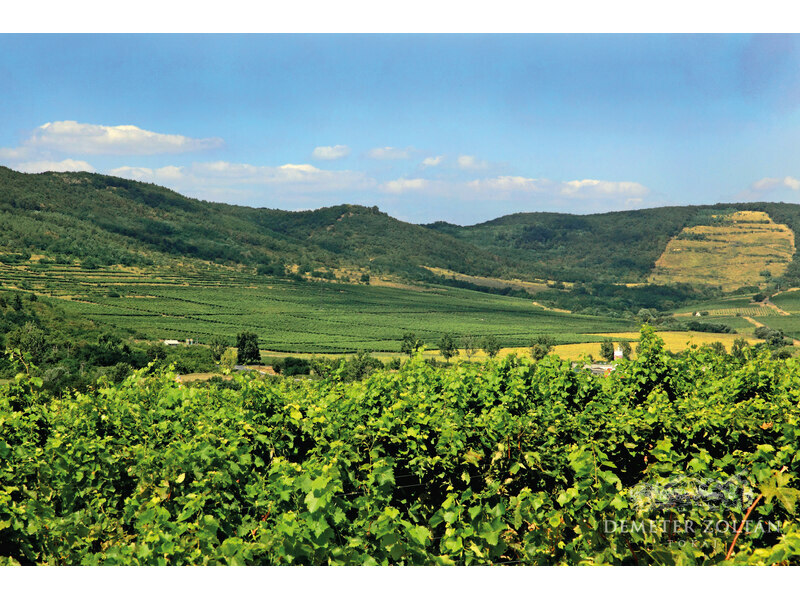 In the following years I purchased lands in different parts of Tokaj-Hegyalja: Szerelmi vineyard in Tokaj, Veres and Becsek vineyards in Mád, Holdvölgy and Újhegy vineyards in Rátka and the Kakas and Lapis vineyards in Bodrogkeresztúr. Today I produce wines from 9 different vineyards in 5 settlements, totalling 7 hectares. 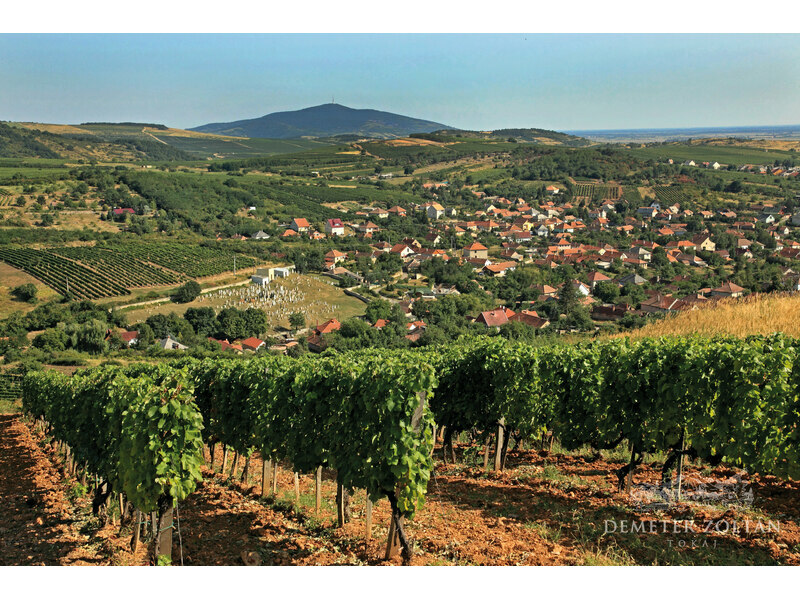 Wine fermentation and maturation takes place in the cellar of a historic house built in 1790 in the town of Tokaj. Using up my opportunities I strive to make single vineyard selections each year. 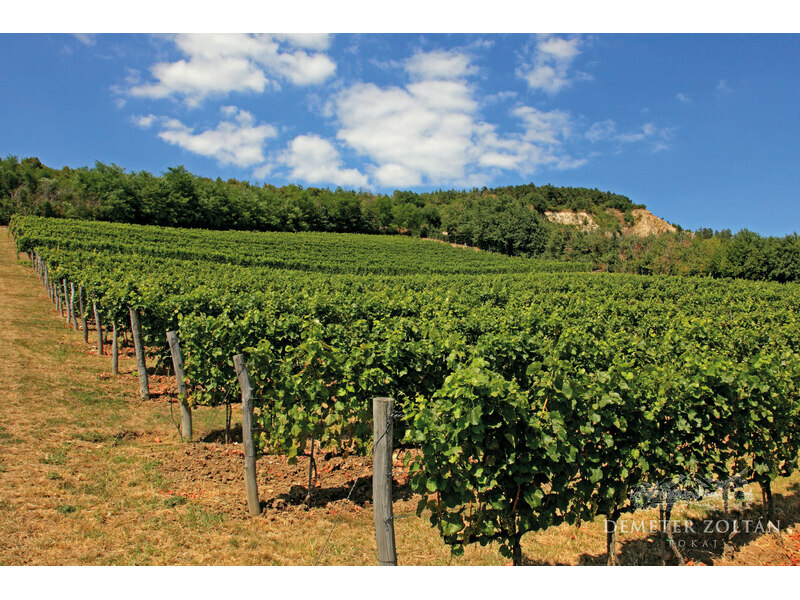 I produce wines in 3 categories, which are, Dry, Főbor (principal wine) and Aszú wines, which I am inclined to think are most clearly able to reflect the uniqueness of Tokaj-Hegyalja. Through conscious yield restriction one can understand the optimal maturity and uncover the diversity and richness of each vineyard. 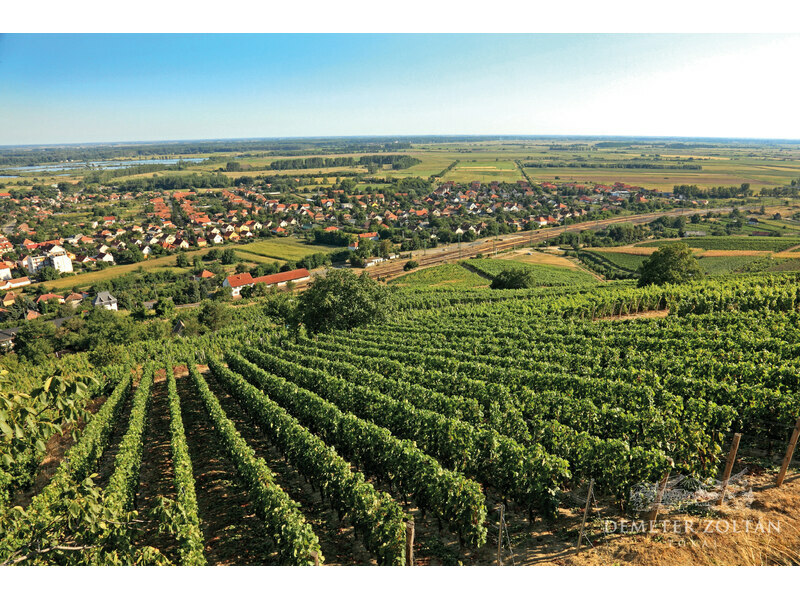 I eagerly try to promote Tokaj’s revised position on the world map of wine.